The Pokemon Go craze is still on, and Russian company Caviar has joined in. 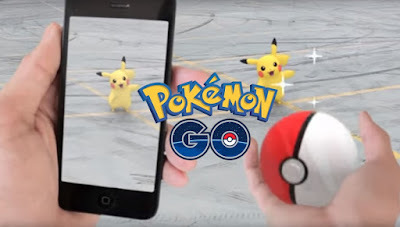 The company has announced that it will be launching a limited bunch of iPhone 6S Pokemon Go Edition smartphones targeted at die-hard Pokemon Go fans who care less about spending their money on a mobile game. The launch of these special editions of the iPhone 6S is expected to coincide with the official release of the Pokemon Go game in Russia. This seems imminent, as the game is already hitting key Asian markets. 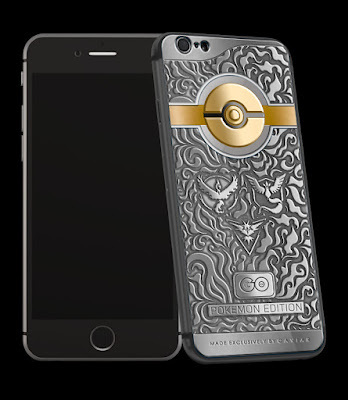 The iPhone 6S Pokemon Go Edition is special for its exclusive back design which features a gold-plated Pokeball logo, while the rest of the back is engraved with Titanium. The phone is going to cost a whopping $2700 (more than thrice the price of the standard iPhone 6S), and guess what? Only 77 units of the device will be made! The deal is further sweetened by an offer by Caviar: people who buy the phone will get a dedicated Pokemon Go account with all the Pokecoins an account could have, which means 14,500 Pokecoins worth $99.99. If you are willing to shell out that amount for the phone or you are curious, more information about the iPhone 6S Pokemon Go Edition by Caviar can be found here. What's your take on this?.